Bernie is a professional magician and entertainer. 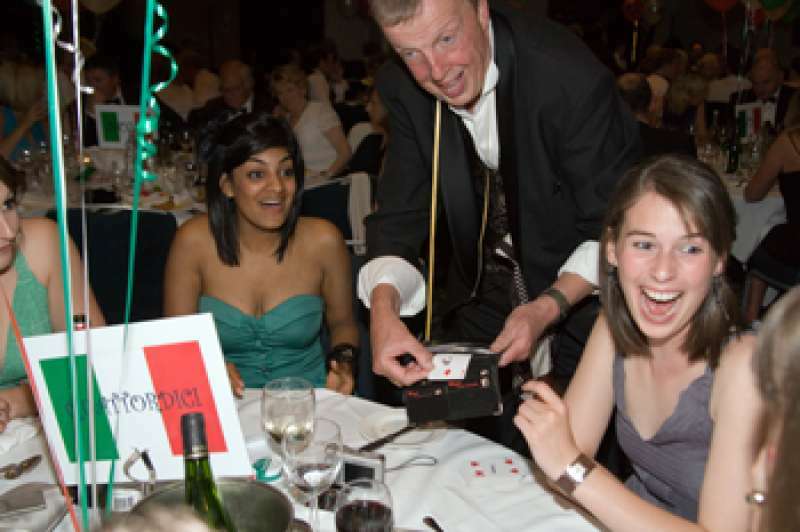 Bernie is tallented and has the skill to make an event extra special and motre enjoyable. Their performance will brog laughter and astonishment in the room. Complete the form below to receive a FREE quote from Bernie and similar Rated Performers or suppliers.